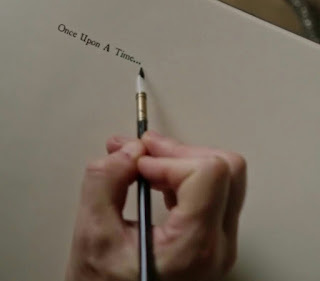 Once upon a time..... There was a little country in Europe located on French riviera. And there was one big, powerful and very important family. They called themselves Bisets family but people around the this beautiful little country call them The Royal Family. Yeah The Royal family of Cordina. Did anyone of you heard about them??? It's almost twelve o'clock at Wednesday noon and I am ready to keep my promise to you all. So I am going to start this year with my favorite fairy tale. Do you like fairy tales??? And if you ask me Nora Roberts knows how to write them in the best way. Just like Cordina's Royal family series. 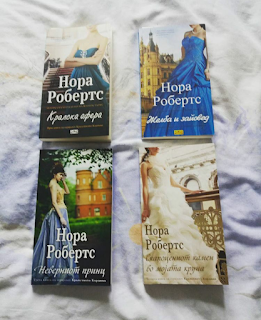 I spotted Affaire Royale the first part of Cordina's Royal family series in City Library few years ago and my first thought was "OK this is something that I can read only to give a break on my brain " and I took it. But I was totally wrong about the book. 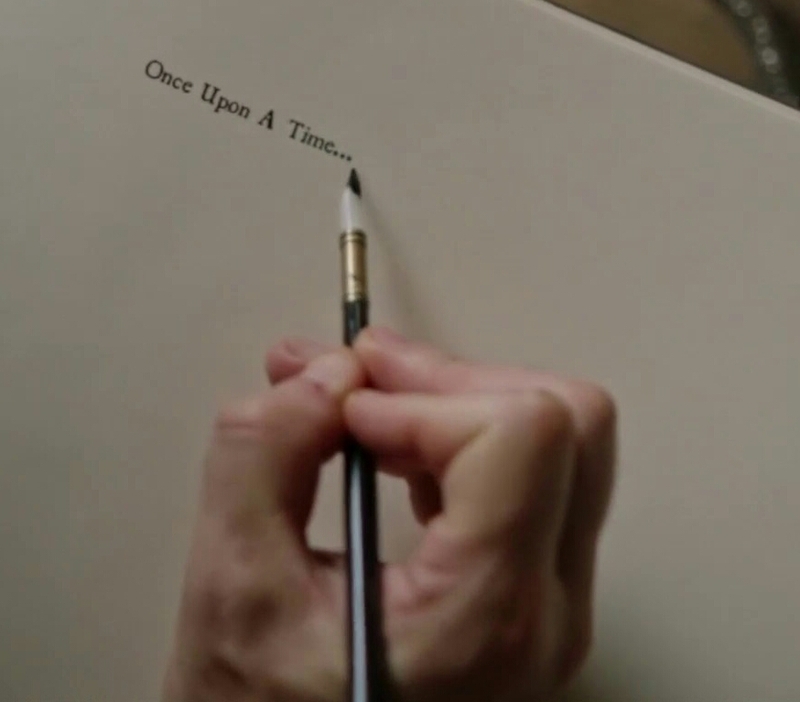 It wasn't just another stupid fairy tail with "and they life happily ever after ". It was very interesting story which I later find out its have a Nora Roberts landmark. Everything starts when one international criminal boss and right hand of the Prince of Cordina decided to come together with intent to destroy the Royal family and stability of the country. So they kidnapped Her Royal Highness Princess of Cordina. But she fails to escape and survive, something that left her with temporary amnesia. 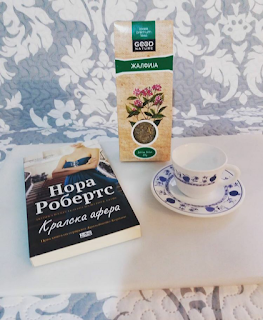 Here in this first part of Cordina's Royal family series you can spotted Nora Roberts signature. Because this part is full of mystery,romance and royal affairs. Nora Roberts show's us one family story just this is not just another family its a Royal family. The father's pain and the Princes Royal duties. One fulfilled day in Royal Palace, all that official and unofficial protocols. Definitely no privacy. But there is a lot's of love and commitment too. First off all like I said from the star of this post I wasn't quite sure what to expect when I've got this book. I had never read anything from Nora Roberts before. So I was quite reserved about the book. 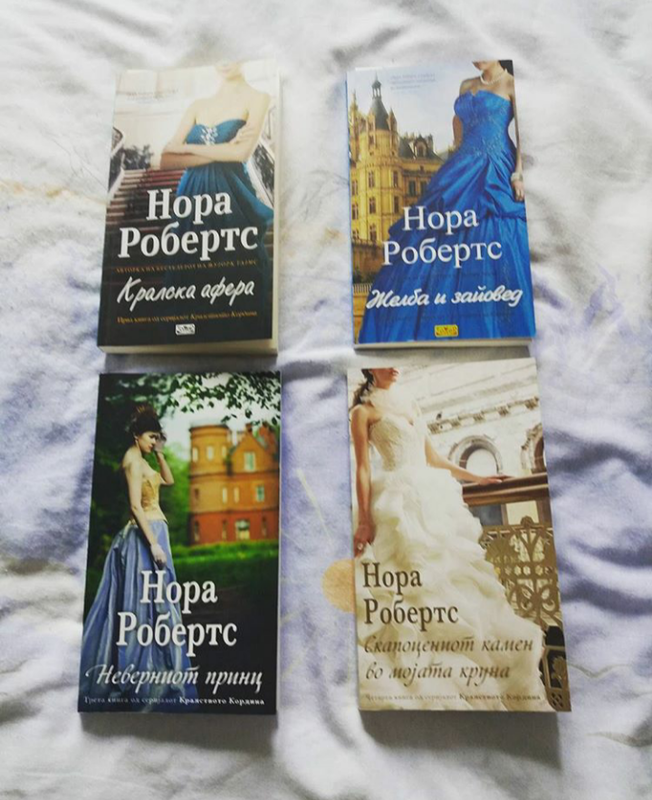 And I've fall in love with Cordina's Royal family series. And tomorrow I will tell you all about my favorite part "Command Performance ".